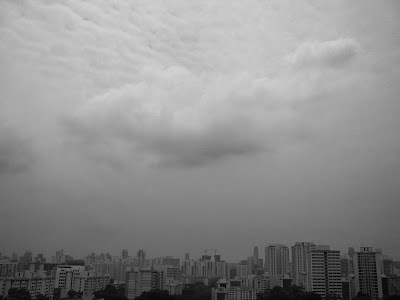 The pictures here were taken on my latest recce around Singapore. I don't really take pictures to begin with; often doing so for work or work related record purposes. Had the chance to work with some of the best photographers around ever since, but I was never quite pushed to make some of my own. Honestly, photography has not connected as much as how film does. Maybe because I am too lazy and would rather be an almost passive viewer and not 'immerse myself' with a single frame, although I know I can if I make a choice or choose to... then again, why should I? We asked this question to our participants: Does a picture need to tell a story for you? Answers all mixed. Some really want their pictures to say something, some doesn't really care and just want the eye candy. Actually, the question is flawed and unfair, we were not asking the participant about how they feel - in actuality. The picture doesn't really care if it is going to tell a story for you. In itself and why it ever existed, telling a tale is it's sole purpose. Bad pictures tells stories, badder pictures tells stories too, 'long arm' shots of yourself meant for Facebook tells a story. So why were these shots taken? I just wanted my laptop desktop to have wallpapers that I made myself. Do they tell stories? Ask them yourself.